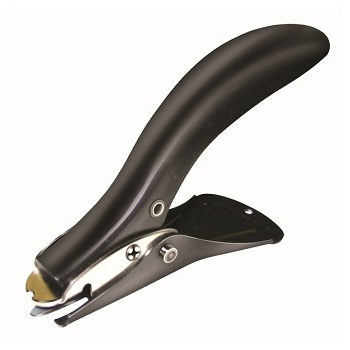 Innovative, safe and easy to use Staple Remover with contoured grip. Slides under staple top to remove and retain staple. 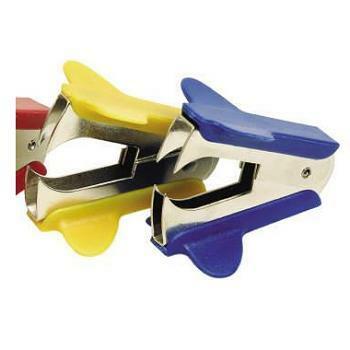 Premium Staple Remover lifts out staples quickly and easily without tearing paper. Engineered to efficiently process large amounts of paperwork. Manufactured by Stanley-BOSTITCH, a trusted brand for quality. Chrome finish provides durable protection for years of service. 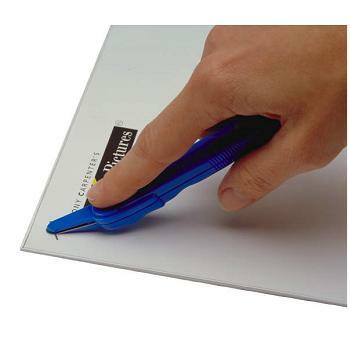 Removes heavy duty staples from thick stacks of paper. Removes industrial wide crown staples. Staple shield to protect against staple kick-back. All metal construction with wear resistant nickel plated finish. 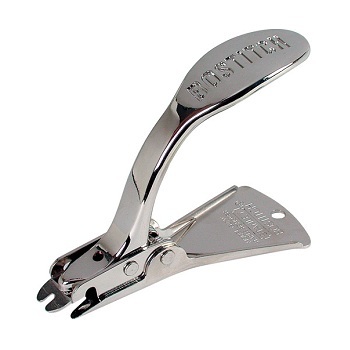 Lever type spring loaded staple remover for removing heavy duty staples. 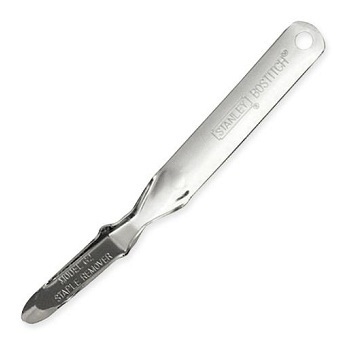 Ideal for removing heavy duty 23 gauge staples. Tough all metal construction with strengthened metal puller blade. Black enamel metal handles shaped for comfort.